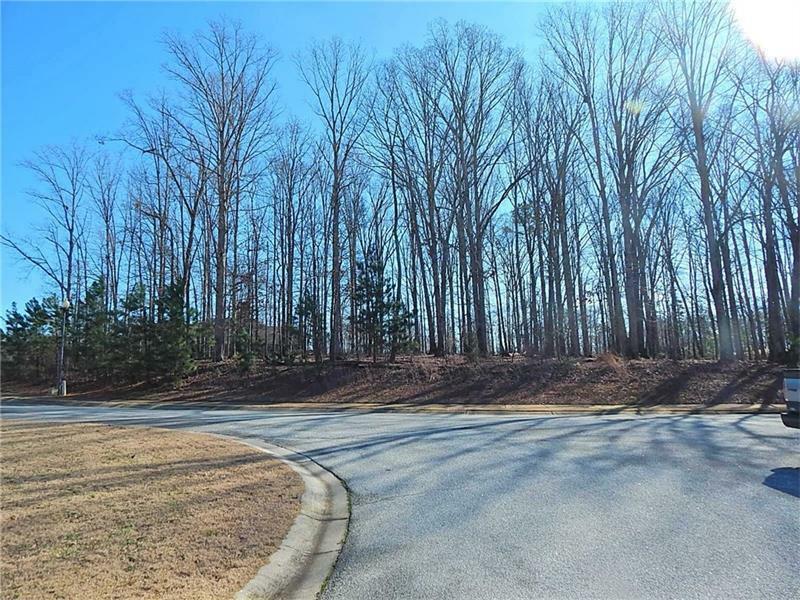 Golf Course Lot! 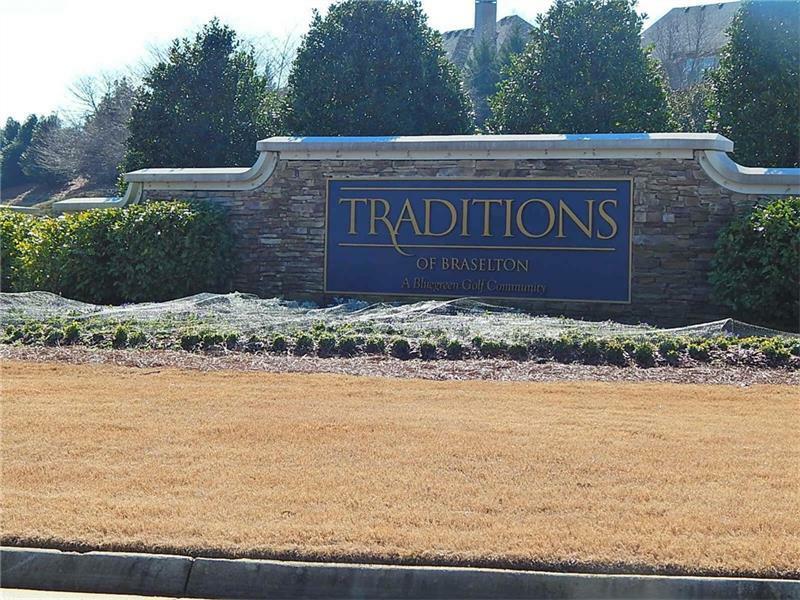 TRADITIONS OF BRASELTON - Golf Club Community. HOA. Additional fees for golfing required. Community Pool. 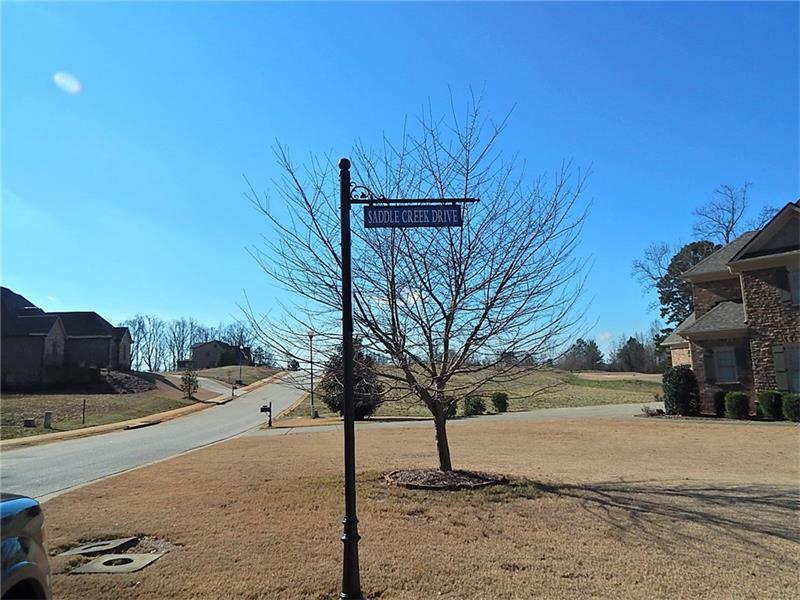 Located convenient to I-85, Exit 129 - minutes to downtown Braselton dining and shopping. 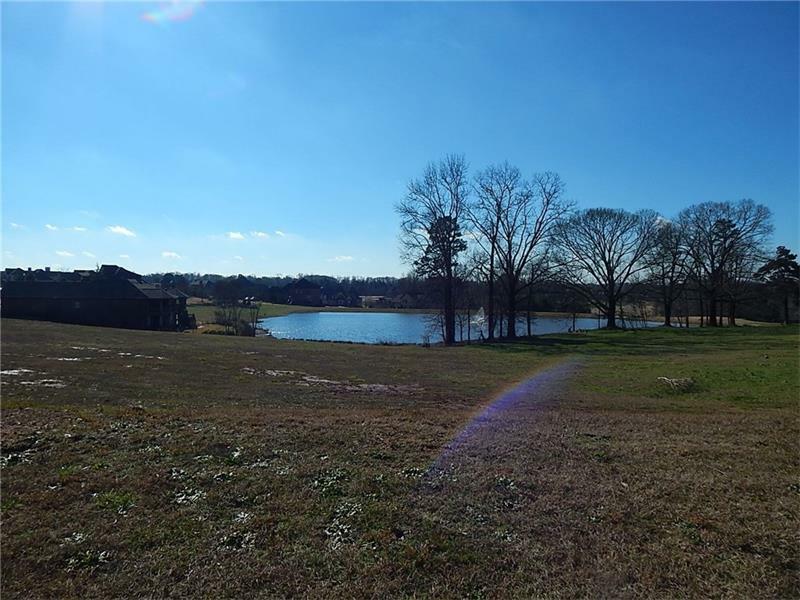 Approximately 6 miles from Chateau Elan. Available shopping includes Publix, CVS and more. Walking distance to neighborhood amenities. Amenities include Mike Dasher designed championship golf course, pool with water slide. 6 Alta certified tennis courts, basketball courts, jogging trails, fitness senter, several fishing ponds.